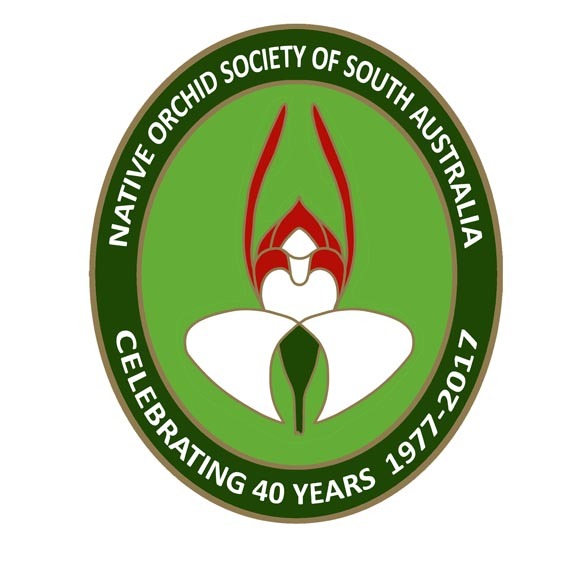 “The person who first records the whole pollination event will be very lucky indeed.” So wrote Bob Bates (South Australia’s Native Orchids, 2011). He was referring to the pollination event for Bearded Greenhoods in the genus Plumatichilos. As with many orchids there has always been a lot of conjecture about the pollination strategy involved so it is good to finally have photographic evidence of a previously unknown pollinator. For several years now Rudie Kuiter, Mitchell Findlater-Smith and Rober Lindhe have been researching the relationship between orchids and insects, spending much time in the field observing and photographing the insects. Finally they have managed to obtain a photograph of a pollinator but it was not one of their photographs. Instead it was Neil Blair who took the photograph and observed a dagger fly pollinating a Plumatichilos. The male of these fascinating insects catches another insect and offers it for a nuptial gift to a female in order to be accepted as a mate. The photographs are amazing. It’s worth reading the paper Pollination of the Bearded Greenhoods (Orchidaceae) by Dagger Flies (Diptera: Empididae) just to see the pictures. 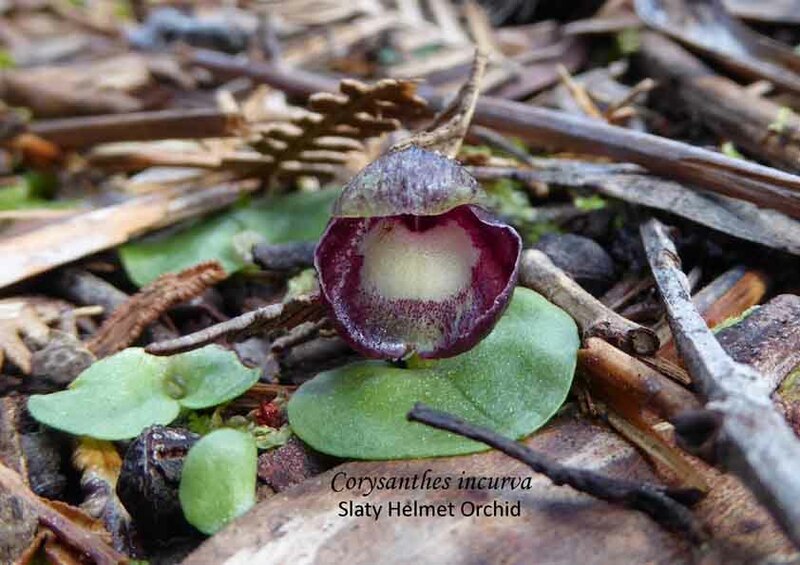 This entry was posted in Insects & Pollinators and tagged Australian orchids, Dagger Flies, Diptera, Empididae, Native Orchids, Orchid Pollination, Orchid Pollinators, Orchids and Insects, Plumatichilos, Wild Orchid. Bookmark the permalink.